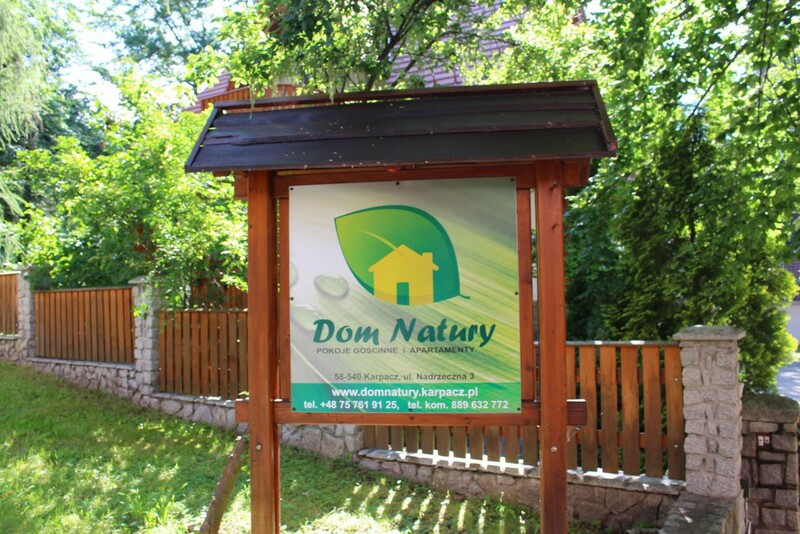 Welcome to the website of the Nature House in Karpacz. 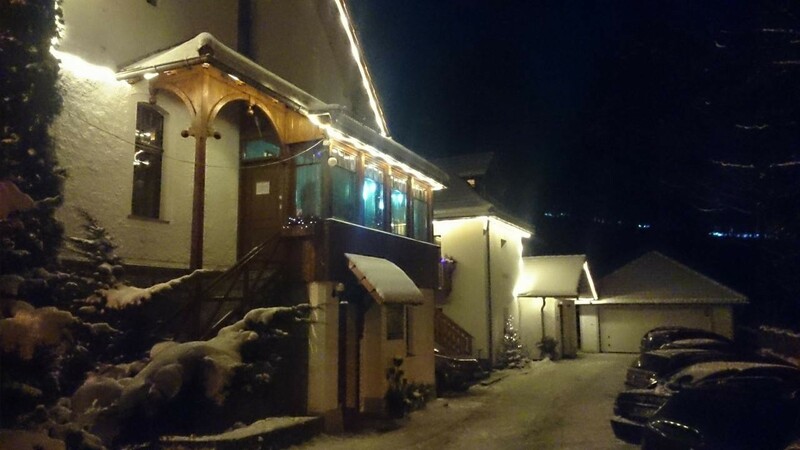 Our guest house offers a magical holiday in cozy rooms and suites at the foot of legendary Mount Sněžka. 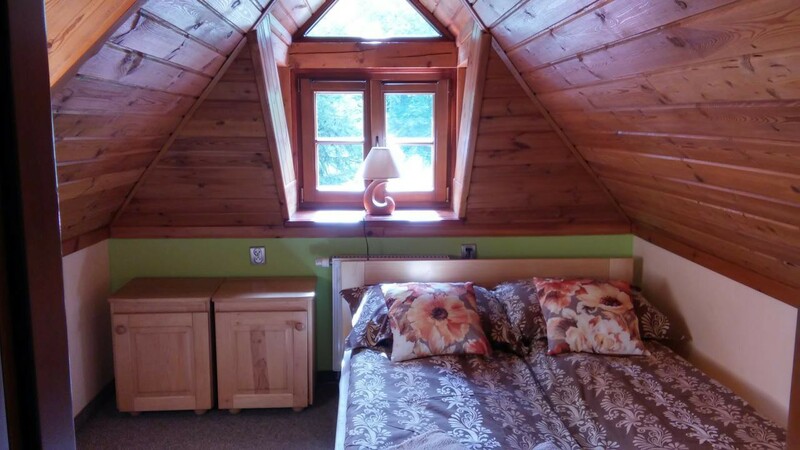 If you want to spend a holiday or weekend in the mountains, the Nature House is perfect for you. 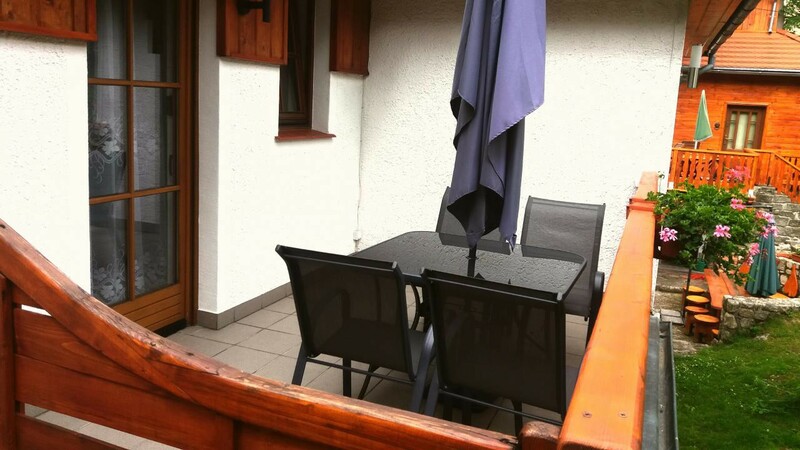 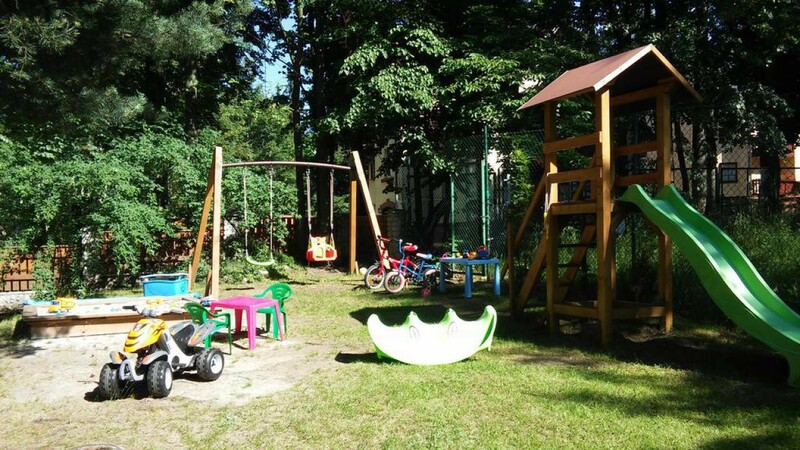 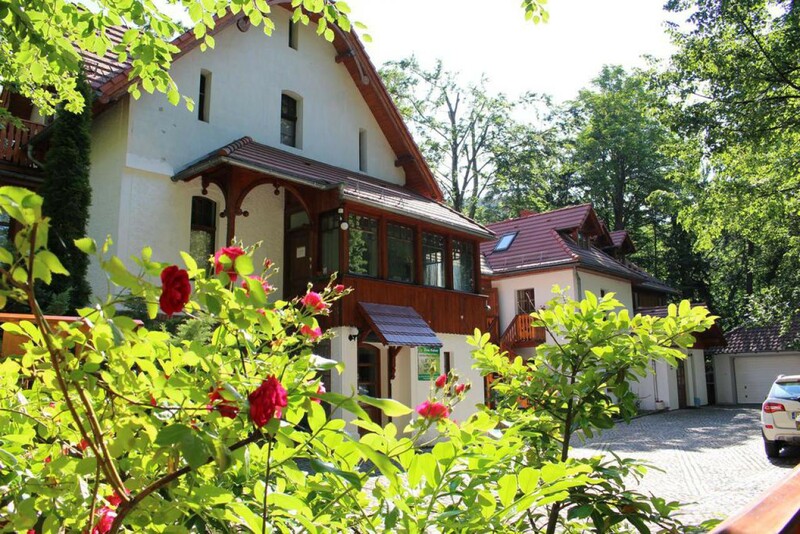 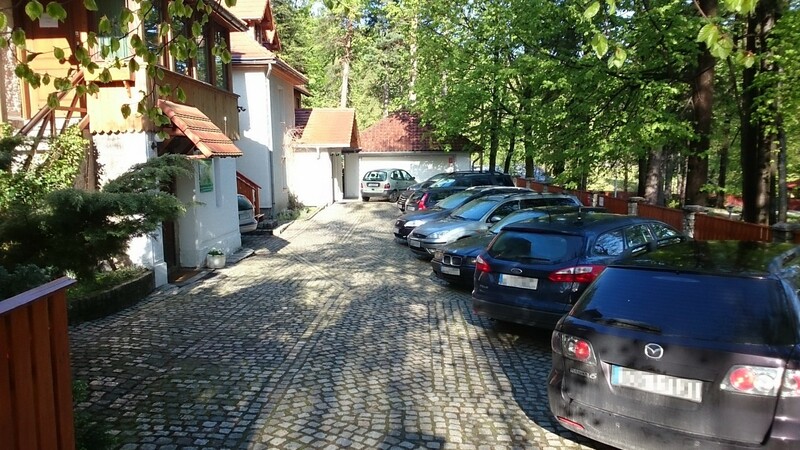 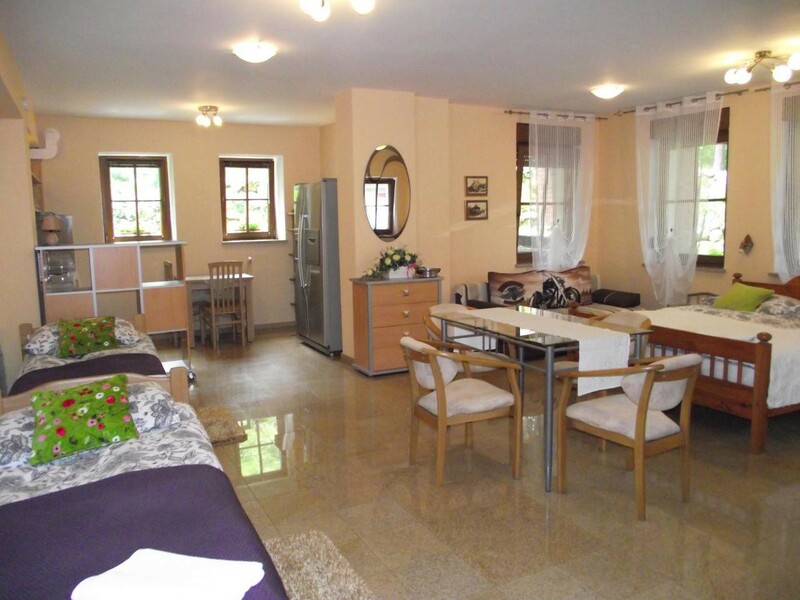 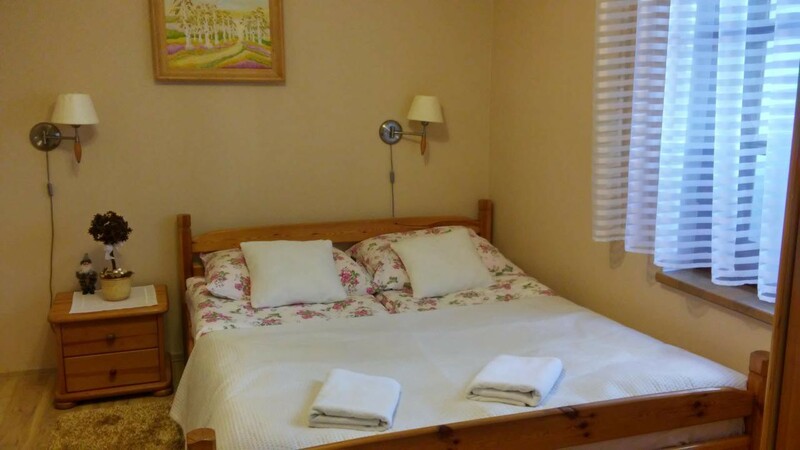 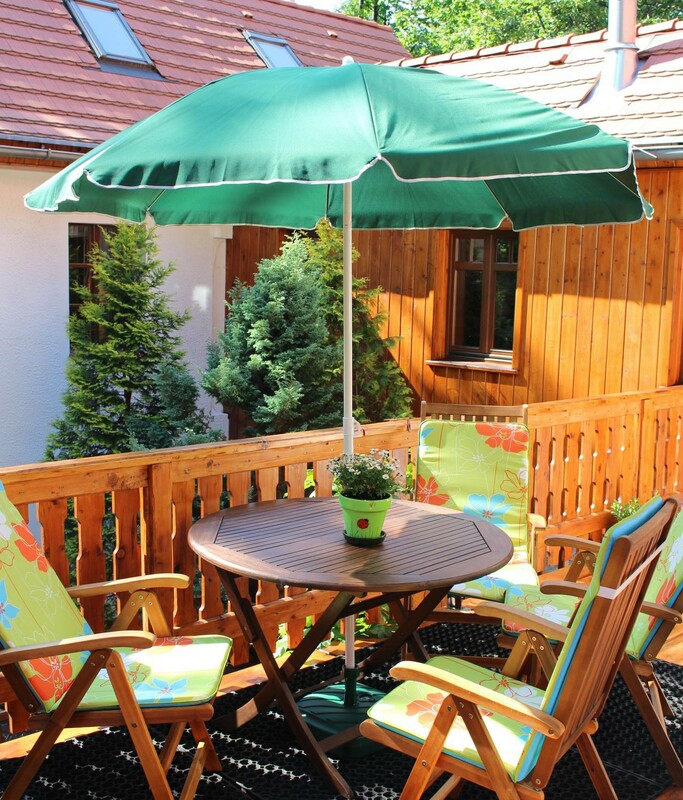 It is located in a beautiful, wooded garden in a picturesque area of the mountain town of Karpacz. 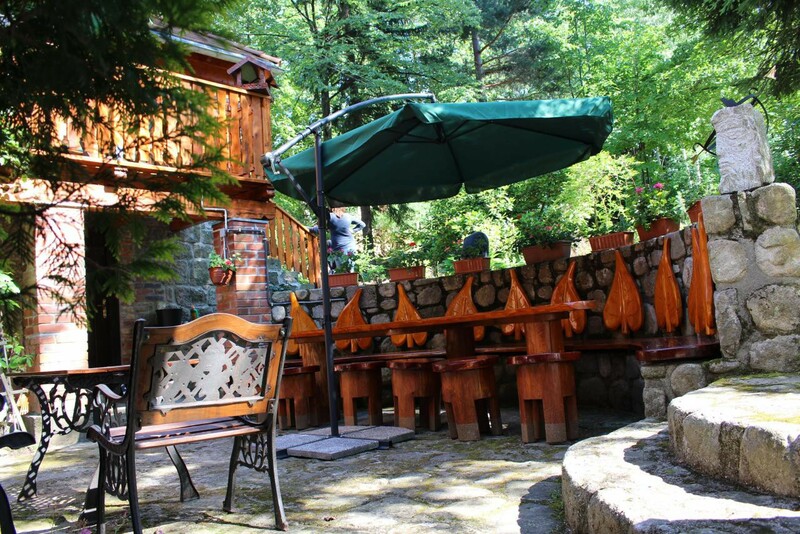 Here you can enjoy fresh mountain air and breathtaking views. 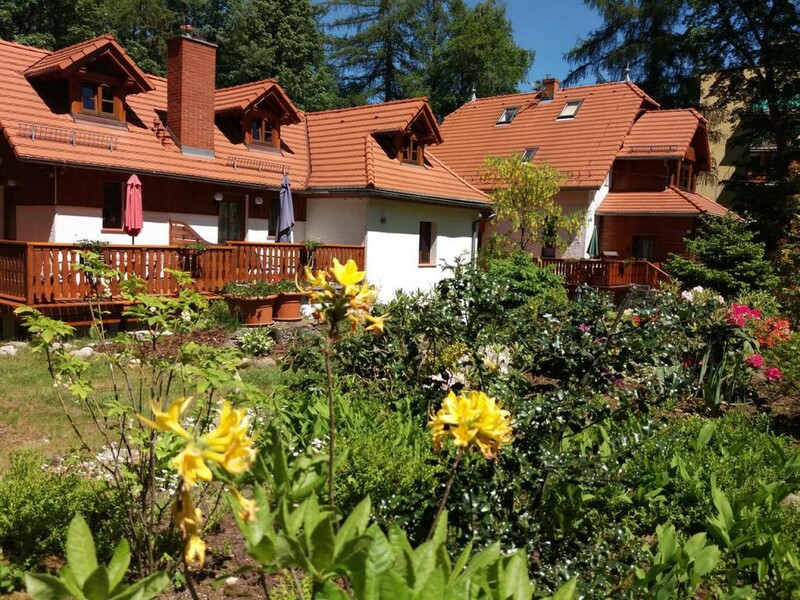 Karpacz is the capital of the Giant Mountains and without doubt is one of the most beautiful of the resorts. 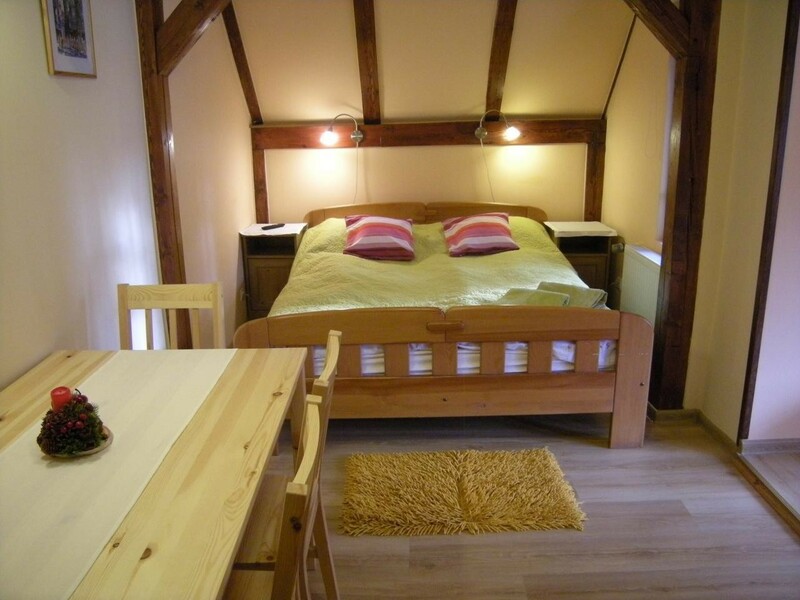 It is a perfect destination for tourists, couples and families. 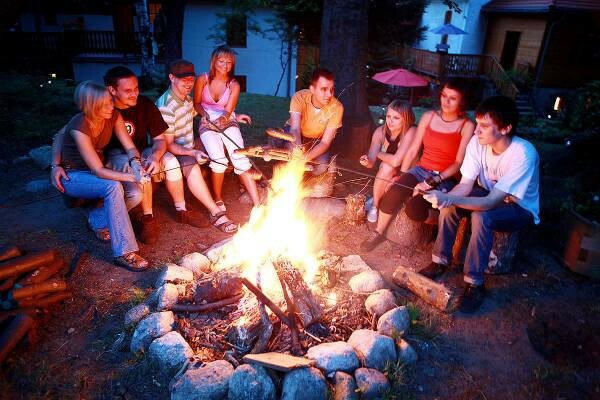 Fun on the slopes in winter or hiking in the mountains in summer, any time of year is great to visit. 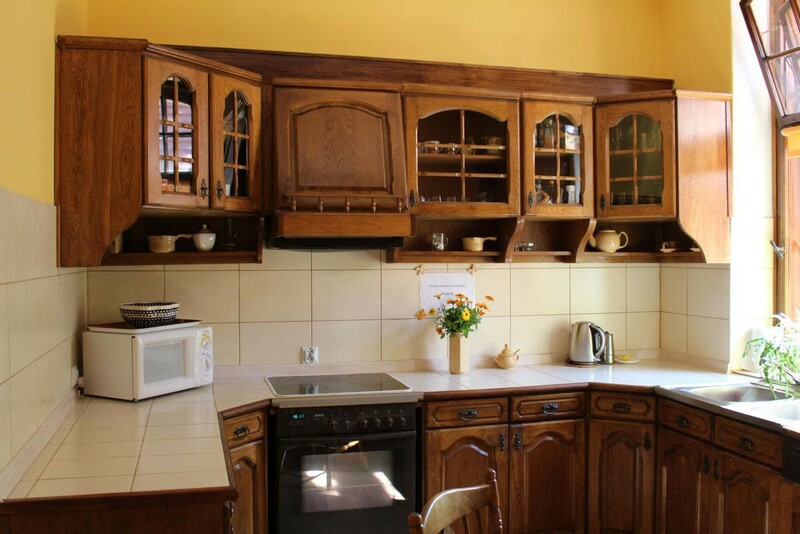 Located near the Museum of Natural History, there are numerous conveniences such as shops and supermarkets (Tesco, discount grocery stores, etc), a pharmacy, health center, gas station, pizzeria and several restaurants specializing in the delicious regional cuisine. 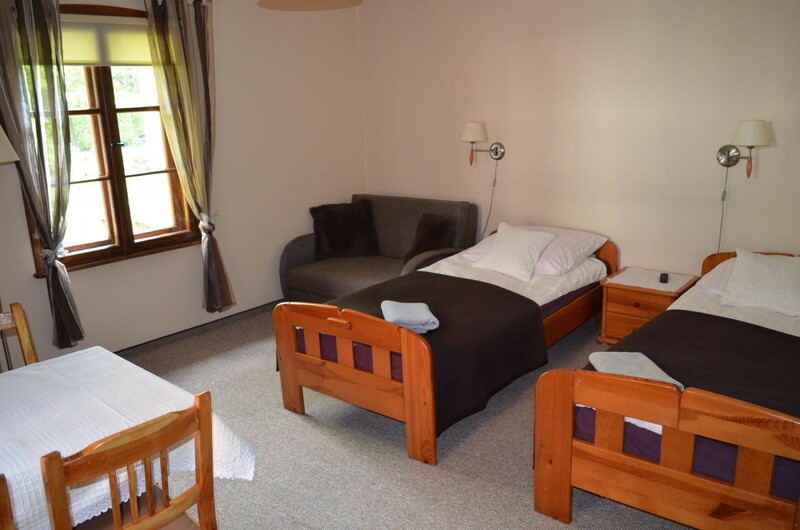 Plus cafés and leisure centers. 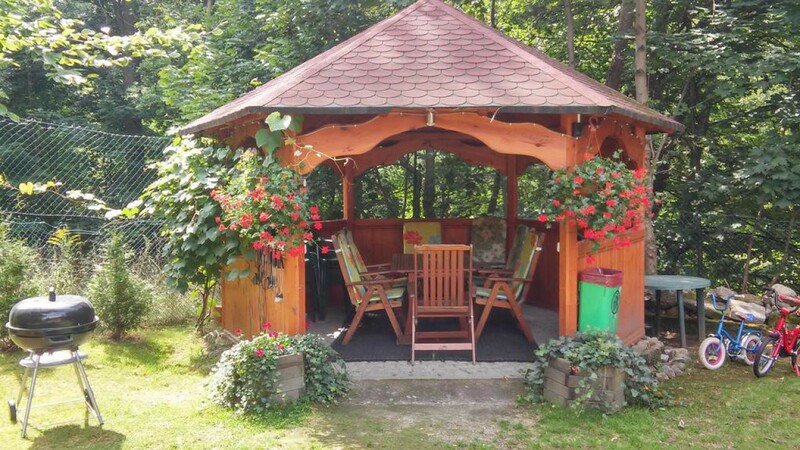 We invite everybody to experience the wonderful atmosphere of our Nature House located at the foot of the majestic Mount Sněžka.